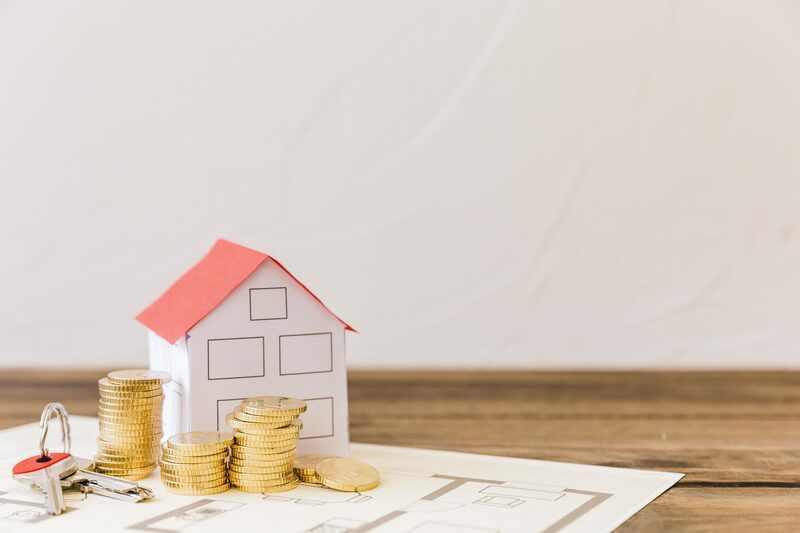 Having a secure door lock is one of the most effective ways to protect your home and ever since Smart Locks came on to the market, there has been an ongoing debate about whether they are A) safe, and B) more secure than Traditional Locks. We are going to look at some of the pros and cons of smart and Traditional Locks, and see which comes out on top as the most secure. When we talk about ‘Traditional’ locks, we are referring to the typical locks you see on pretty much every door; a Euro Lock, Mortice, Yale type (Night Latch) etc. These are the locks that you know already, and will most likely have on your door. These locks need a physical key to open them. When we talk about ‘Smart’ locks we are referring to a lock that is controlled by your phone, or another devise such as a fob. These locks use either Wi-Fi or Bluetooth and not a physical key to unlock your door. This one is the biggy. Which lock is actually more secure? The one big issue facing Smart Locks is that anything that is connected to the internet can be vulnerable to hacking. So if you install a Smart Lock for your home, there is a chance someone could break in by hacking the lock. This is one fundamental flaw that affects all Smart Locks. With Traditional Locks it’s hard to give an overview of safety because they are all different and many factors have to be taken into consideration. However, we will just look at common locks that you will find on your front door, like a Euro or a Mortice Lock, as there are vulnerable to picking. Traditional front door locks are susceptible to breaks in; arguably just as much as or even more so than a Smart Lock. An experienced burglar can snap a Euro Lock and gain entry to your house in seconds (see more on our lock snapping page). You can invest in an anti-snapping lock, but this is still vulnerable to ‘picking’. This is also true of Mortice Locks. You can get high security locks that are anti-snap and anti-pick. When deciding which the most secure lock is for you home, you need to think about whether it’s more likely an intruder will pick your lock, or hack it. Statistics show us that burglary is a crime of opportunity, so it’s not likely an intruder will have pre planned to hack into your smart door lock. As discussed, Smart Locks often run off Bluetooth or Wi-Fi so there is always a chance this will fail, potentially leaving your home vulnerable. There is a lot of debate about which lock is the most secure lock for your home. Both have the strengths and weaknesses. So, comparing them on secureness might not make you decided one way or another. It’s the other factors that might make up your mind. This is an area where Smart Locks definitely come out on top. The ability to let someone into your home from miles away is great. Especially if you have children that tend to misplace their keys during the school day. In this day and age, people are generally never without their phones, so it’s a good way to ensure you are never locked out. With Traditional Locks, if you want to grant someone access to your home while you are not in, you would have to trust them with a key, or leave on under the mat (which we strongly advise against). These can both cause security issues, as it’s an open invitation to any burglar who finds it and you trust someone not to lose the key. Having a Traditional Lock also means that if you lose your key or lock yourself out, whomever else has a key would need to physically come to your location to let you in. However, a phone running out of battery, having no internet access or something disrupting the Bluetooth means that you could be locked out of a Smart Lock. Most Smart Locks do have a key override for this reason, but you may feel this defeats the object of having a smart door lock, a physical key is never going to run out of battery or lose connection. Depending on what door you have the cost for a new lock will change. A replacement cylinder for a uPVC door starts at £25 for the most basic lock. This price will change if you have a wooden door, as you will probably need a Yale lock replacement or a Mortice Lock replacement. With a Yale Lock you can just replace the cylinder and that starts at £15 and upwards, but if you needed the whole lock and back set replaced, the price starts at £35. When changing a Mortice Lock you need to decide if you want a 3 Lever or 5 Lever, (5 Levers are generally used for external doors, and 3 Levers for internal). 5 Levers start at around £45 and 3 Levers at £25. If you wanted high security locks then the price will jump up again. For the highest grade anti-snap or anti-bump lock, the price will start at £30. Higher security Mortice Locks start at around £40. There is no denying that Smart Locks are more expensive than Traditional Locks. The cheapest Smart Lock out there is the Candy House Sesame Smart Lock and that’s around £100. The bigger names for Smart Locks out there are August and Yale and they will set you back around £250-£300 for the basic package. You have to think whether or not the extra cost is worth it, but you get all the benefits; lock and unlock your house from anywhere, send friends and family virtual keys and receive notifications about whose entering and leaving. 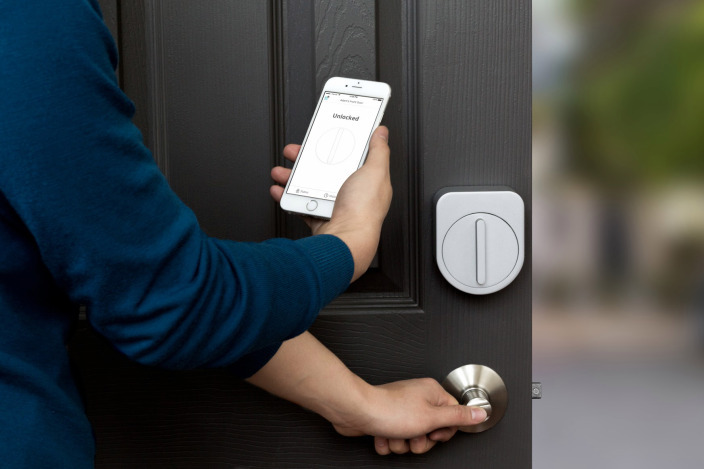 Smart Locks will use the same mechanisms as Traditional Locks, so really you are paying extra for convenience. 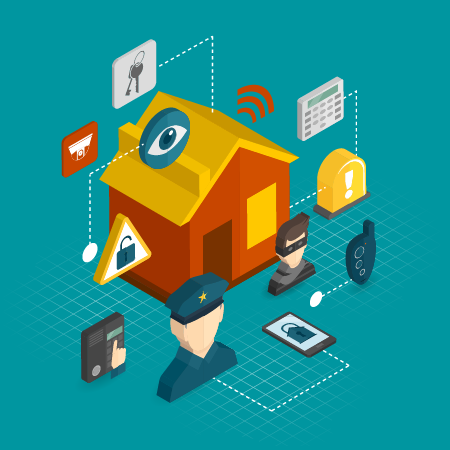 If you wanted to pay extra for home security, you might be better off investing in an entire smart home system that includes cameras, motion detectors and an alarm system.